Weighted teddies are filled with sand and have a calming effect on children who hold them. They've been used in schools to help children with autism or anxiety to settle. Eight of the teddy bears were donated to Oranga Tamariki by Social Socks, a charitable trust based in Palmerston North. The Trust was set up by a husband and wife team who are passionate about the wellbeing of tamariki. Lesley Bates is a child counsellor and Giles Bates a paediatrician, and they learnt about the benefit of weighted teddies from an Occupational Therapist at Palmerston North Hospital. Lesley and Giles decided to begin running teddy making workshops earlier this year with Social Socks colleagues, Paddy and Carol Henderson, so that more children needing comfort could be given the toys. The workshops bring volunteers together from the Palmerston North community and act as a ‘social glue’, Paddy says. “It just wraps people up in love,” Lesley says. 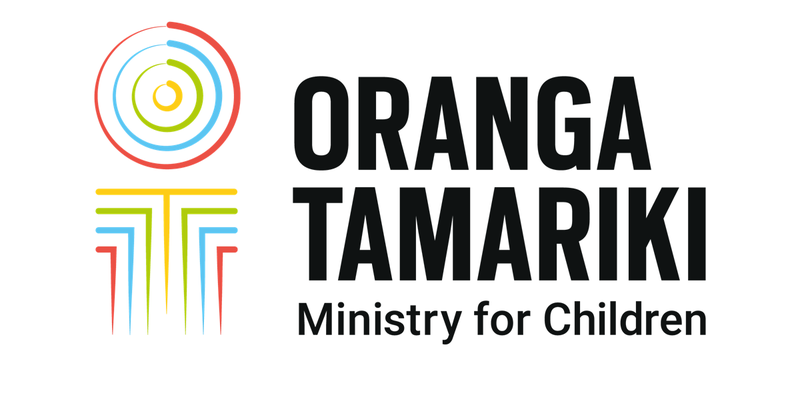 There have been two workshops so far and teddies from the latest workshop were donated to Oranga Tamariki. Lesley’s vision is that one day all children in care will get one. When she came to hand them over to Oranga Tamariki staff in Palmerston North, Lesley shared a message of encouragement to staff. Manawatū Site Manager Monica Miranda thanked Social Socks for the heartwarming donation and commitment to help tamariki.